Top Rated Statistics Tutors in Los Angeles, CA! Welcome to Los Angeles’s top-rated private statistics in-home tutoring service! 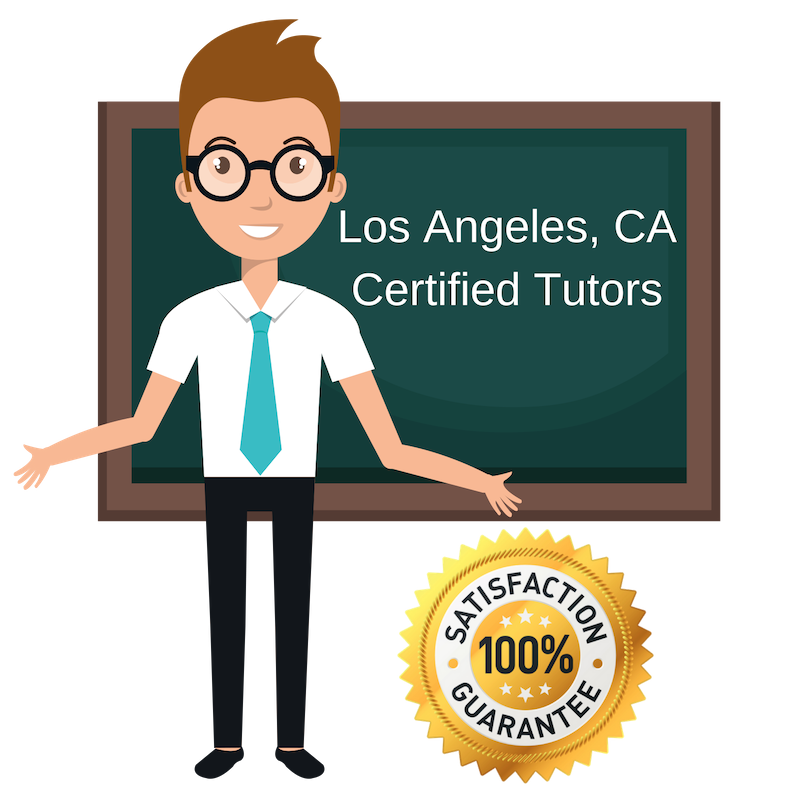 All of the following Los Angeles statistics tutors are certified by Varsity Tutors, the leading tutoring agency in the country! All Los Angeles statistics tutors have been background checked, been interviewed, had mock statistics tutoring sessions, and been trained by professionals. We guarantee you will love your local Los Angeles statistics tutor or your money back! Get information regarding a top-rated statistics tutor today! It is important to me that my students not only do well in their studies, but completely understand the work, so that when they come across a difficult question, they are able to solve it on their own. Statistics is a difficult subject, which is why I am very insistent on my students making an understanding of their work. Everyone is capable, it is about finding a technique that works for you. My educational background consists of a master’s degree in pharmacology from Tulane University, a master’s degree in journalism from USC, as well as a bachelor’s degree in neuroscience, and I currently teach statistics in the Los Angeles area. I have always enjoyed math, even as hobby. Educationally I enjoy statistics and data analysis the most, which is why I am a statistics tutor in the Los Angeles area. I received my Bachelor’s degree in Quantitative Economics and also minored in Statistics, so I am very confident in my skills and I want to pass these skills onto my students. When we hear the word Statistics, we are often afraid because this type of math is quite different from the equations we are used to. For many people this subject is extremely difficult and intimidating and it shouldn’t be. My undergraduate and doctorate degree in math and science has prepared and instilled confidence in my ability to enjoy statistics, so much that I have had free time to enjoy my other hobbies like reading and traveling. I want to inspire my students in the Los Angeles area as well. I earned a Bachelor’s degree from the University of Seville in Spain and have been a Mathematics and Spanish teacher for several years, both in private tutoring and in a high school. I have taught in multiple European countries, and believe that I can show my capabilities for Statistics in the Los Angeles area! I know that statistics is a difficult subject, and I want to encourage my students to not only do well, but to be able to solve the questions on their own so they can enter tests with confidence! I look forward to sharing my knowledge and experience with my students! I love hiking, I go to the mountains every weekend, and cooking, especially Mexican and Asian food. I am Juan and I work as a statistics tutor in the Los Angeles area. I know that statistics is one of the most difficult subjects, but it is useful in all areas of study and work. I hold a Bachelors in Finance Honors and Marketing from Texas Christian University as well as a Masters in Business from Duke University, and I find it adventageous to be well rounded in mathematics when focusing on business. I want to encourage my students to learn on their own and be able to answer their own questions when in need, so that they have confidence going into the future. Music performance (guitar and keyboard), sports (soccer, volleyball, tennis), reading, volunteering for community service.